NEW! SUBSCRIBE TO OUR NEWSLETTER! Welcome to our family, CHILE! Dan Gradings and new ranks in Italy, Greece & Germany! 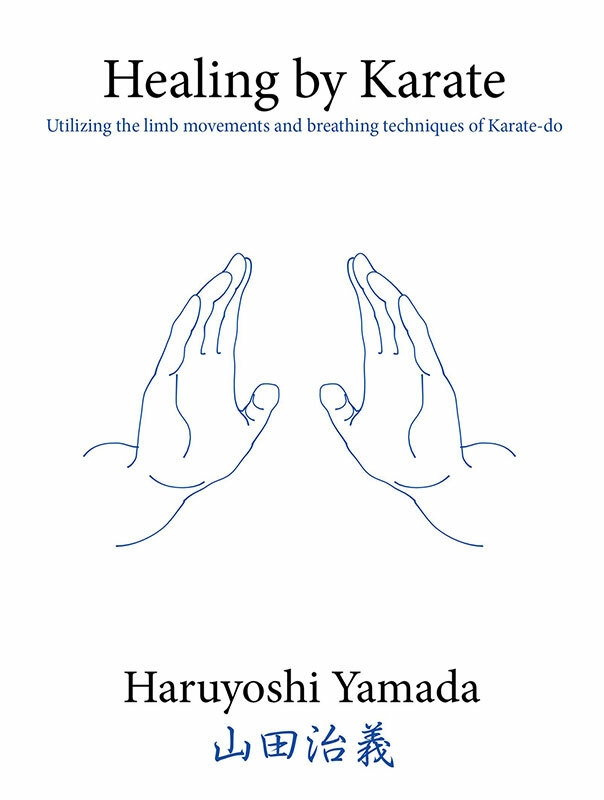 This book by Yamada soke will be for sale soon. We will keep you updated for information very soon! 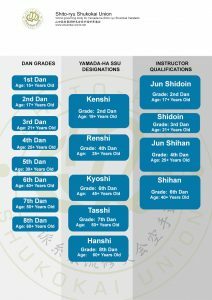 Shito-ryu Shukokai Union is the official world governing body for Yamada-ha Shito-ryu Shukokai Karatedo. Our headquarters are based in Amagasaki, Hyogo, Japan. Shito-ryu Shukokai Union is a traditional Japanese Karate organisation. 17 fully committed country members! See the full list by clicking the button below! Interested to join our Union? Get in contact now! We are looking for new members!